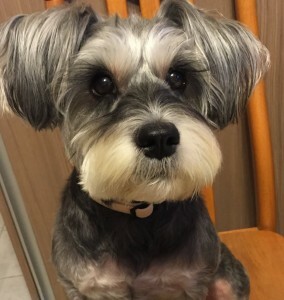 Lui B, a 14 year old schnauzer, has a family vet practice that she sees regularly for check-ups and preventative care. Her trusted family veterinarian is generally the first place she goes when she doesn’t feel well. This past weekend, Lui B got very sick. 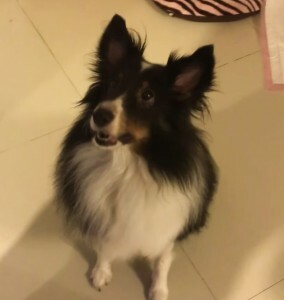 She was vomiting, not eating, and had severe abdominal pain. 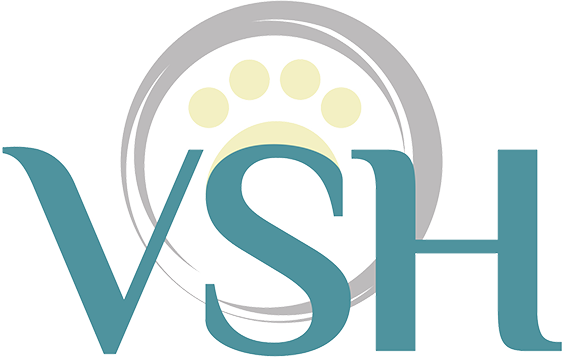 Her mom took her to her family veterinarian, and together they decided that she should come to VSH for specialized treatment and intensive care. 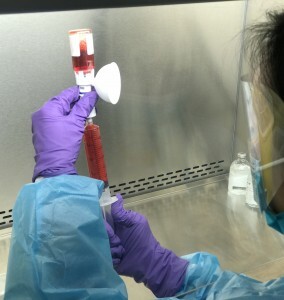 Her family veterinarian, who has sent patients to VSH in the past, promptly emailed over Lui B’s medical history, while her mom brought her in to VSH. Mom even called in advance, just to let us know she was coming and what time she might arrive, so that our team could be ready. Xylitol is used as a sugar substitute that is present in a variety of human food products, e.g. toothpastes, chewing gums, candies, some baked goods and peanut butter. The 2 deadly effects of xylitol are hypoglycaemia (low blood sugar) and acute liver failure in dogs. Xylitol is dangerous and can be fatal to dogs at even very low doses. 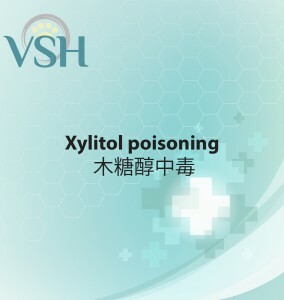 Signs may occur within 30 minutes to 1 hour after xylitol exposure, and include lethargy, weakness, anorexia, ataxia, vomiting, diarrhoea, seizure, collapse and coma. What should I expect when I visit VSH Hong Kong for the first time? 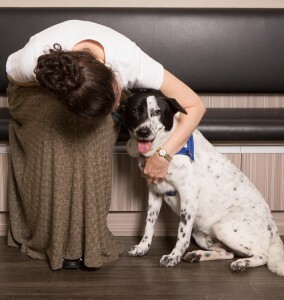 Pet owners may not know what to expect on their first visit to a specialty referral hospital. We’ve outlined some important points here. 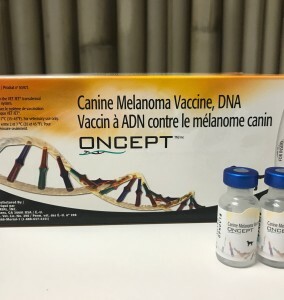 Malignant melanoma is a type of cancer we commonly see in dogs. The tumours often grow in the mouth, causing bad breath, increased salivation, bleeding, poor appetite, or affecting passage of food or air. 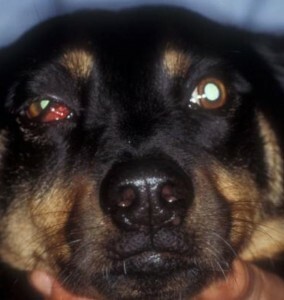 Lymphoma, a cancer of the white blood cells, is the most common cancer of dogs and cats. It usually is diagnosed as solid masses either in peripheral lymph nodes (dogs) or gastrointestinal tract (cats). 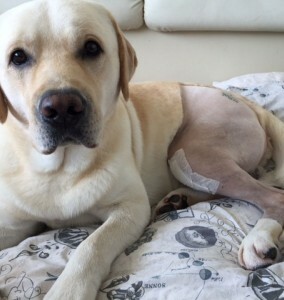 The treatment of choice for this disease is chemotherapy, usually a multiple-drug regimen, and although we cannot cure this disease, up to 90% of dogs and 65% of cats go into remission. 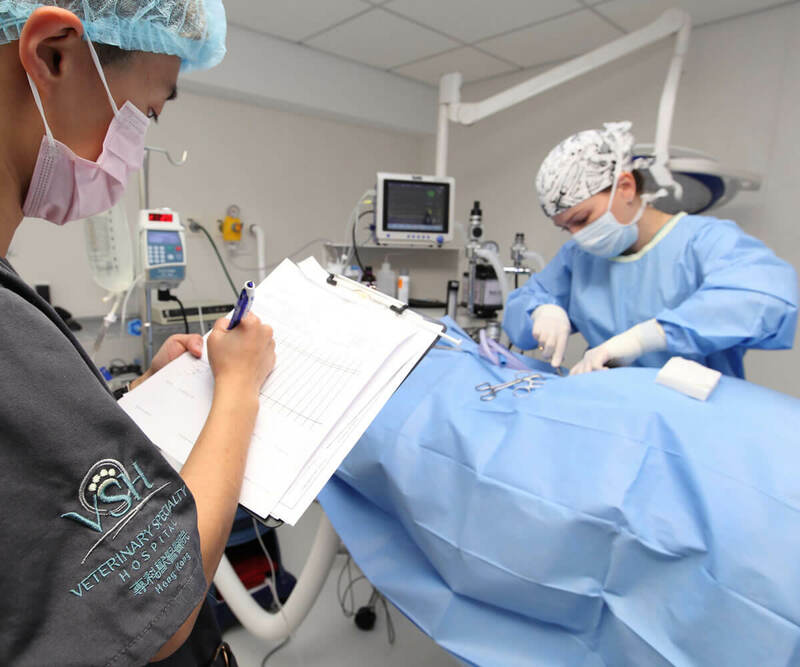 At VSH, we incorporate the latest advances in medical technology to continually improve patient outcome. 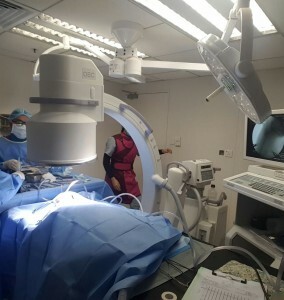 Fluoroscopy is a way to allow us to visualize areas within a patient’s body by using low doses of X-rays continuously to produce a real-time picture. Momoko is a 15 year old cat who was being treated for a thyroid cyst for one year, requiring regular drainage. When drainage became difficult, her family veterinarian referred her to Dr Alane to see if the mass could be removed. Look what came through the door of VSH last week! 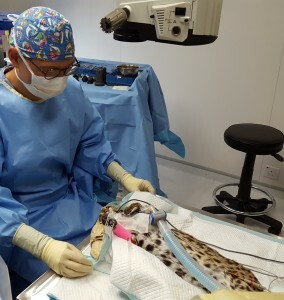 A Leopard Cat from Kadoorie Farm and Botanical Garden. 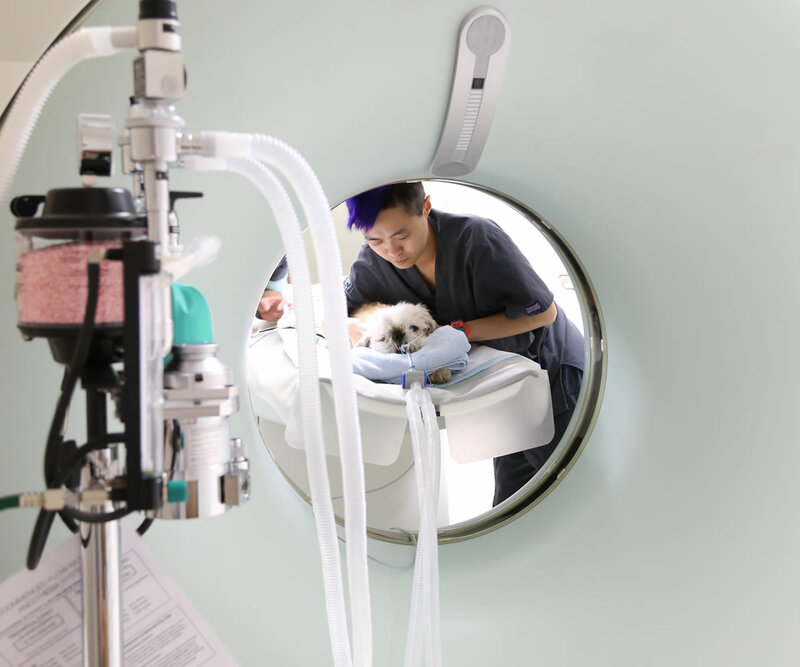 A VSH FAQ: Why does my pet need to be sedated for x-rays? 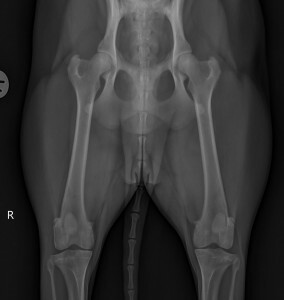 There are a few reasons why many x-rays, especially diagnostic orthopaedic radiographs, require sedation in veterinary patients. 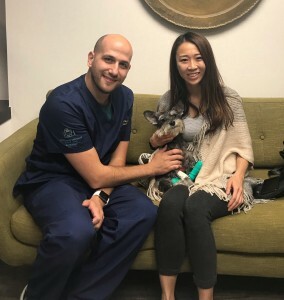 Meet Chow Chow and her "New Ureter"
Chow Chow is a 7 year old Miniature Schnauzer who came to VSH for treatment of a recurrent ureteral obstruction, or blockage between the kidney and the bladder. 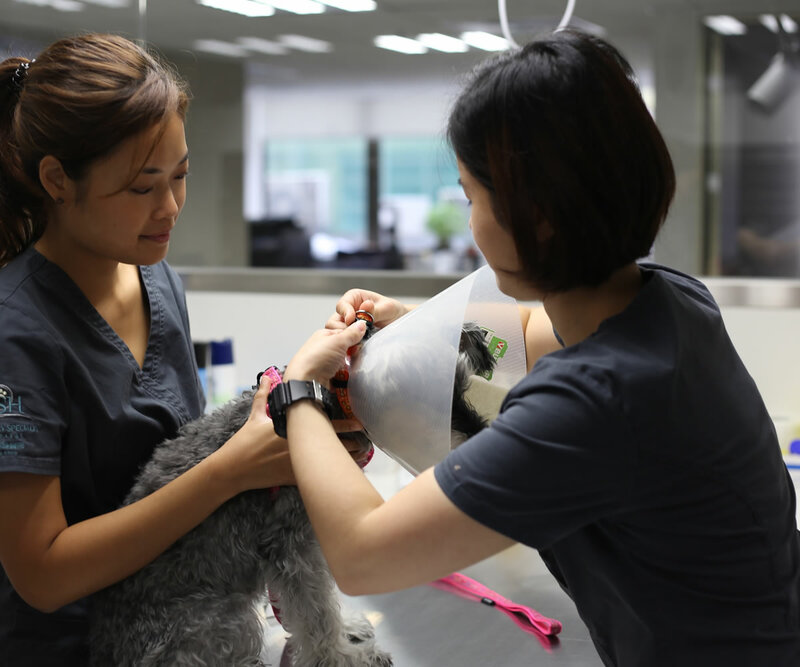 When the VSH Internal Medicine team met Chow Chow, her ureter was blocked by urinary stones as well as a migrated stent. The stent had previously been placed to help urine pass from the kidney to bladder. Unfortunately, one of the complications of ureteral stents is migration (the stent becoming dislodged and moving within the urinary tract). After stents migrate they are no longer functional and must be removed or replaced. 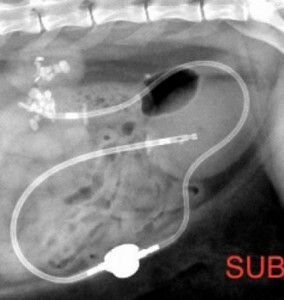 Ureteral obstructions can be benign or malignant, with the majority that occur in dogs and cats being secondary to ureterolithiasis. 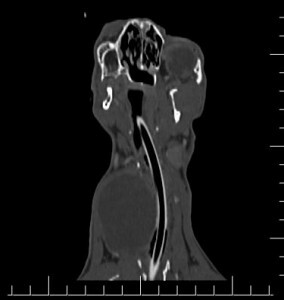 There are other documented causes, including ureteral strictures/fibrosis, neoplasia (transitional cell carcinoma), and dried/solidified blood clots. In cats, 98% and in dogs, 50% of the stones in the ureters and kidneys are calcium oxalate, making them resistant to medical dissolution. 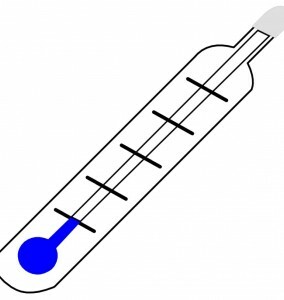 Once an obstruction occurs, there is a decrease in renal function. The longer the obstruction is present, the greater the loss of renal function and less chance to reverse the damage. A previous study showed a 54% decrease of GFR after 14 days of a ureteral obstruction.